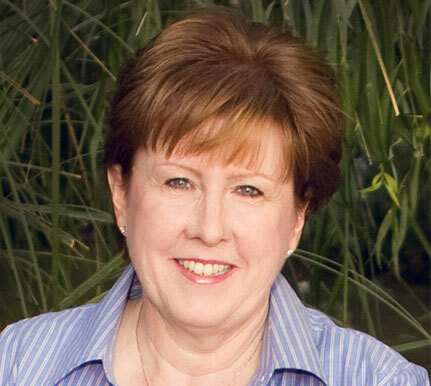 Mary Renner, of Fresno, was appointed to the Partnership Board in June 2013. Renner is chief operations officer at the Central Valley Health Network, where she has served since 2009. She was chief of Human Resources at Clinica Sierra Vista in 2008 and at Sequoia Community Health Centers from 2004 to 2008. Renner was human resource director at United Health Centers from 2003 to 2004 and executive director at FLG Consulting from 2000 to 2003. She is a member of the Society for Human Resource Management and was president of the Human Resource Association of Central California in 2004.